What Features to Look When Buying Adjustable Beds ? Having proper circulation of blood in the body is very important. It not only ensures healthy functioning of the essential organs but also keeps the immunity levels high. If the blood circulation is not proper, it indicates towards an underlying medical condition. Usually, most of the adults suffer from some sort of poor blood circulation but it tends to get worse with the age. It not only leads to several serious ailments but also restricts the movement of the body parts, rendering a persona unable to perform basic everyday tasks. Such could be the consequences of poor blood circulation that one might start facing discomfort while climbing or alighting stairs, walking, running or even standing. It therefore becomes important to ensure that the blood circulation in the body remains normal. There are several options available in the market but none of them is as effective as Adjustable beds. These beds are becoming very popular with users as they allow the body to sleep in the right posture which allows for proper circulation of blood throughout the body and ensures proper functioning of all the organs. Adjustable beds are those beds which can be adjusted with the help of a remote. These beds are divided into two sections i.e. lower or upper which can be manipulated independently of each other. This allows the user to adjust the bed into a desired position which enhances the comfort levels while sitting, lying-down or sleeping on the bed. 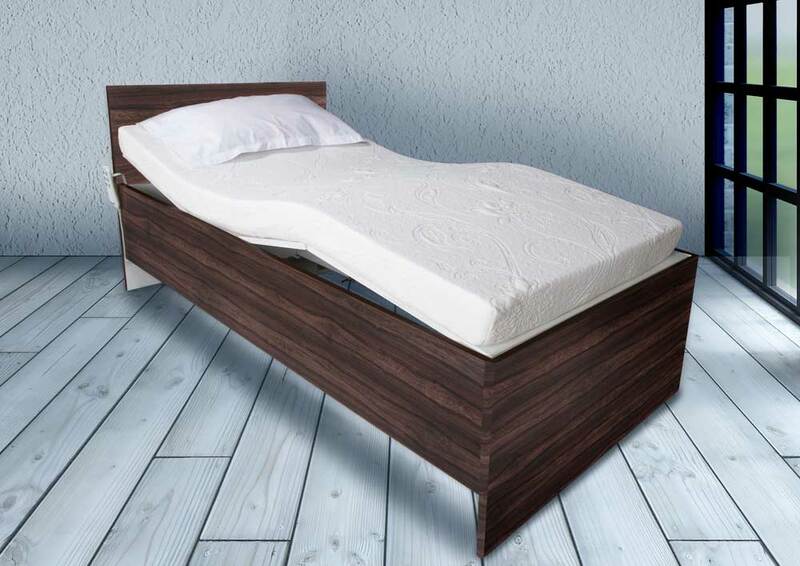 Users can also adjust the height of the bed as per their preference. If you are suffering from inadequate blood circulation and are looking for an effective option to counter the problem, your search ends with the adjustable bed for blood circulation. One of the major causes for poor blood circulation in the body is incorrect posture while sitting, lying or sleeping. This problem is effectively managed with the help of an adjustable bed for blood circulation. Let’s understand how an adjustable bed helps with poor blood circulation. Adjustable beds allow you to elevate your feet. This helps significantly with improving the blood circulation. It reduces the pain and discomfort caused due to poor circulation by allowing the blood to be circulated around the body freely. Adjustable beds are equipped with massage systems also. These massage systems not only reduce the pains in the body but also ensure proper blood circulation to the various body parts. The mattress in the adjustable beds are specially designed to promote proper posture while sleeping. Having a correct posture makes sure that the blood flow is not interrupted anywhere in the body. 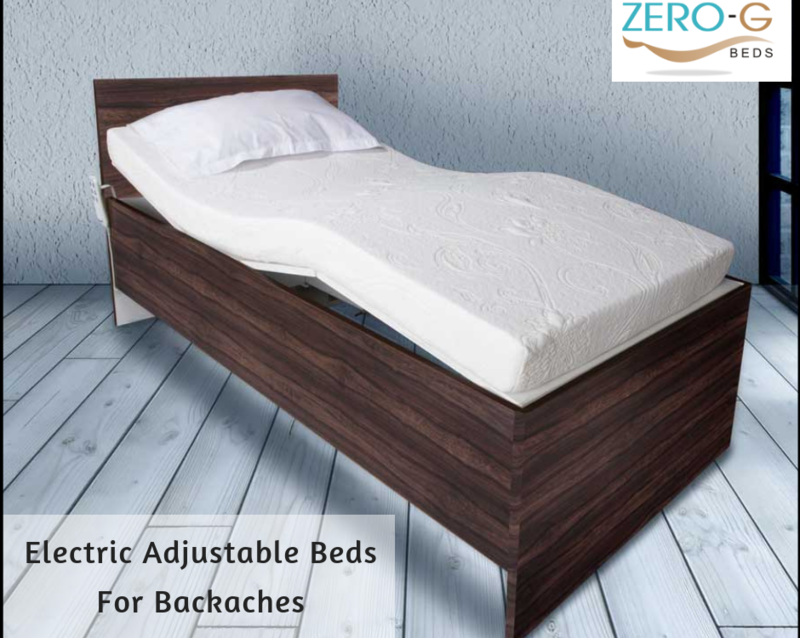 Therefore, opting for an adjustable bed is a worthy investment for you as it not only helps you get the best posture for a comfortable sleep but also ensures proper circulation of blood in the body and saves you from serious medical conditions later on.